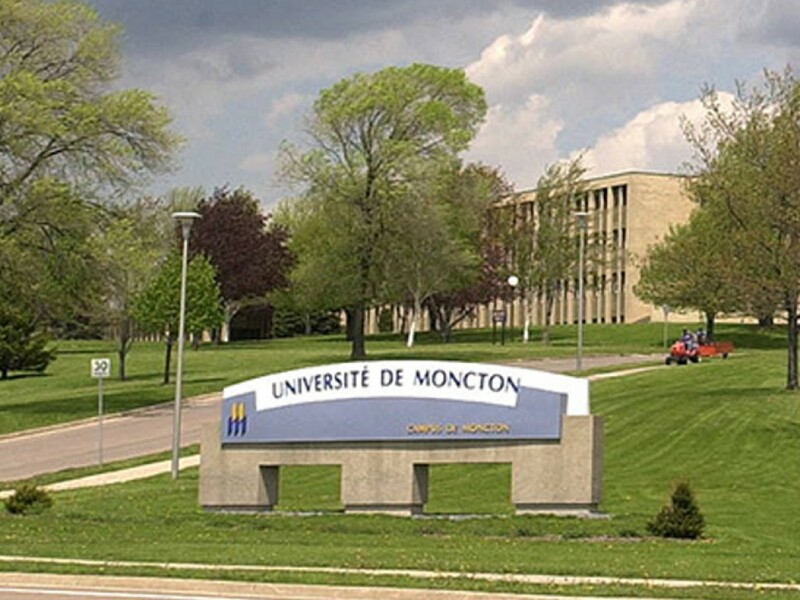 The Université de Moncton is Canada's largest French-language university outside Québec. 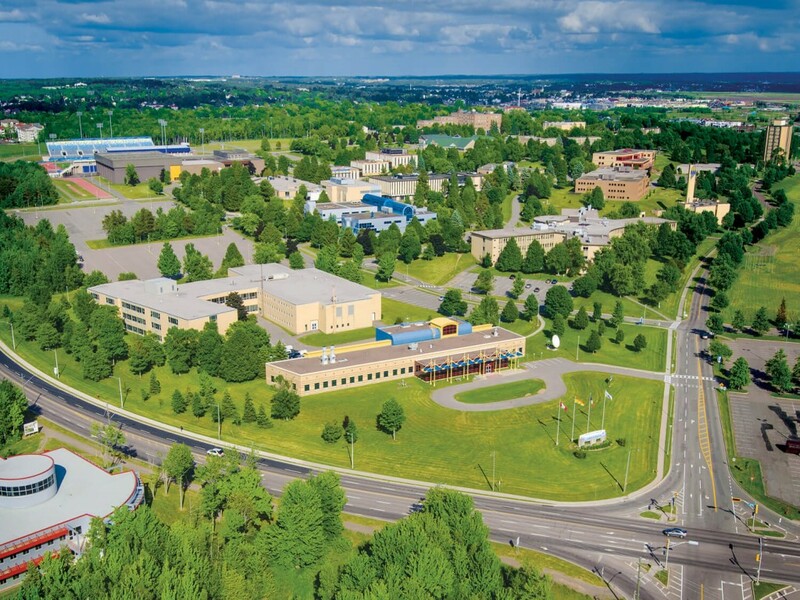 The university's three campuses are located in New Brunswick's francophone regions at Edmundston, Shippagan and Moncton. Université de Moncton offers 165 study programs, including 38 at the master's degree level and 7 at the doctorate level. Fields of study include administration, arts, education, engineering, forestry, law, nursing, nutrition, psychology, sciences, social work, etc. More than 36 research centers, chairs, and institutes are presently active. The student population originates mainly from New Brunswick but also from almost all countries of the Francophonie internationale. The university benefits from many exchange programs and institutional agreements supporting student mobility at the international level. Numerous international internships are made available to students every year. 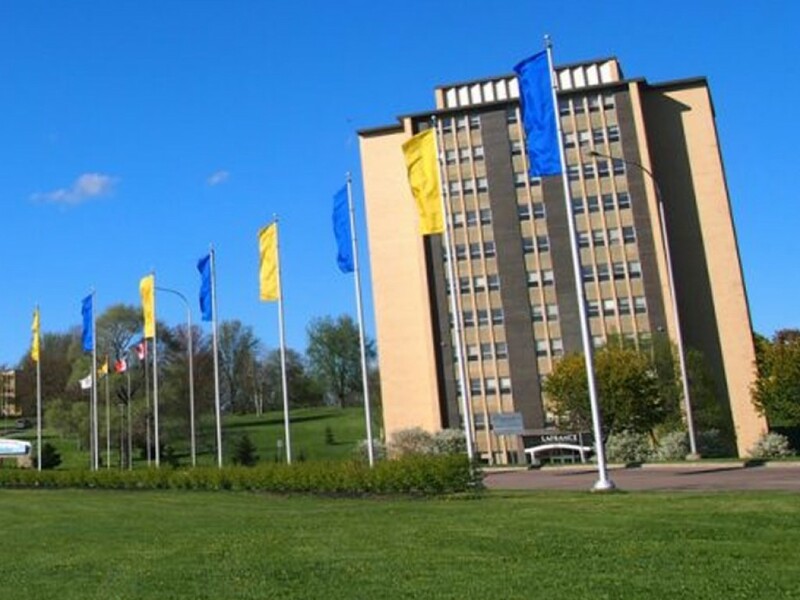 Université de Moncton is one of the few francophone universities in Canada that offer international students the opportunity to work and study at the masters level. 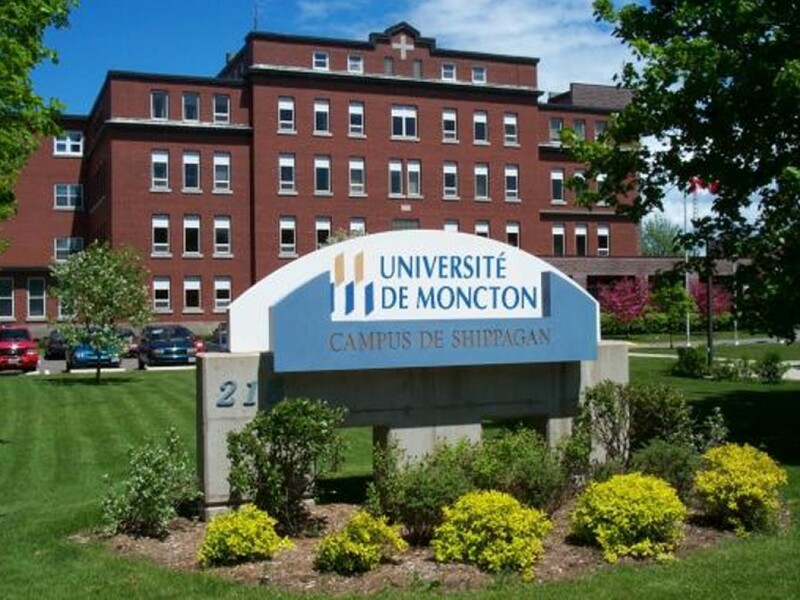 Some 5000 students are enrolled at Université de Moncton. They benefit from a personalized teaching style with quality that can only be provided in a medium-sized university. With one of the lowest faculty-student ratios in the country, exchanges between the professors and students and the overall quality of learning are enhanced. 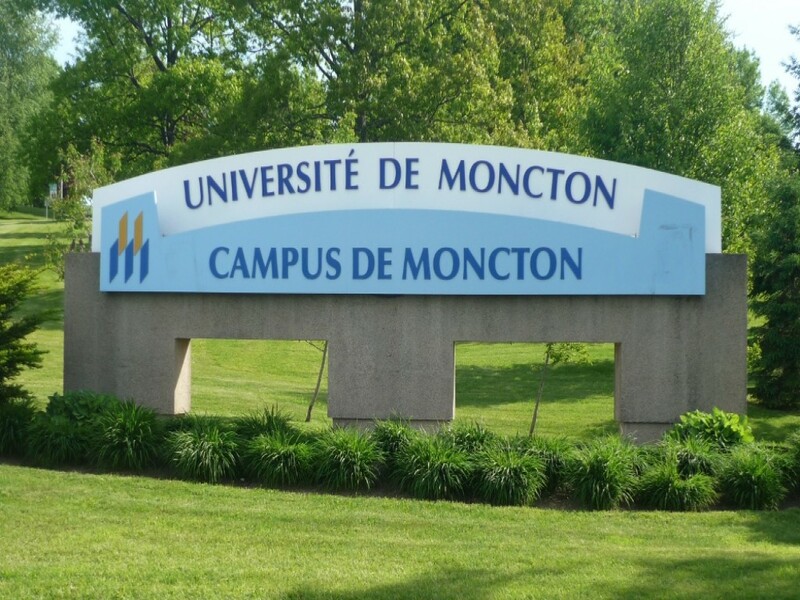 Since its creation in 1963, the Université de Moncton has awarded more than 52,000 degrees and has become the single most important centre for the social, cultural and economic development of New Brunswick's Acadian population. Its governance is described in the Université de Moncton Act and its Bylaws and Regulations. 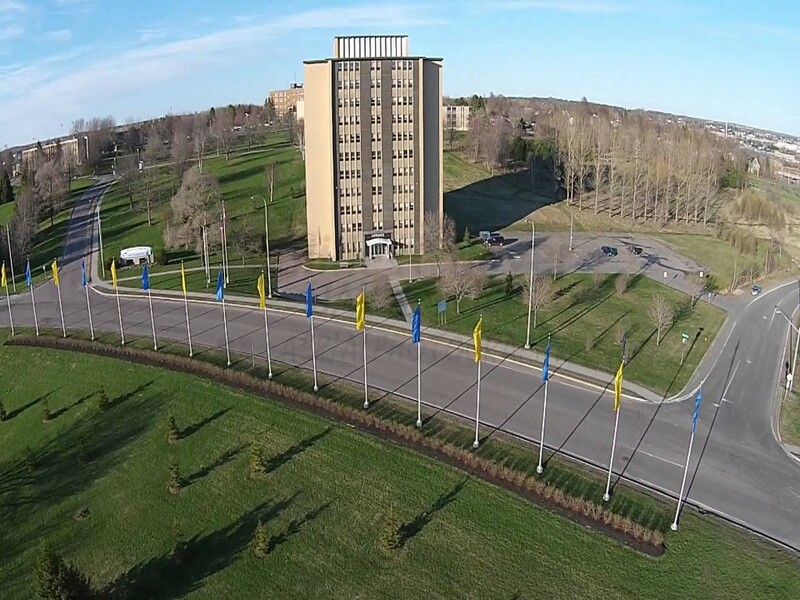 The Act, also known as the Université de Moncton Charter, defines the powers of the Université in regards to education, its powers in regards to assets as well as the composition of the Board of Governors and of the Academic Senate.